Capital Area Muslim Bar Association - Registration for the NAML Conference is Now Open! 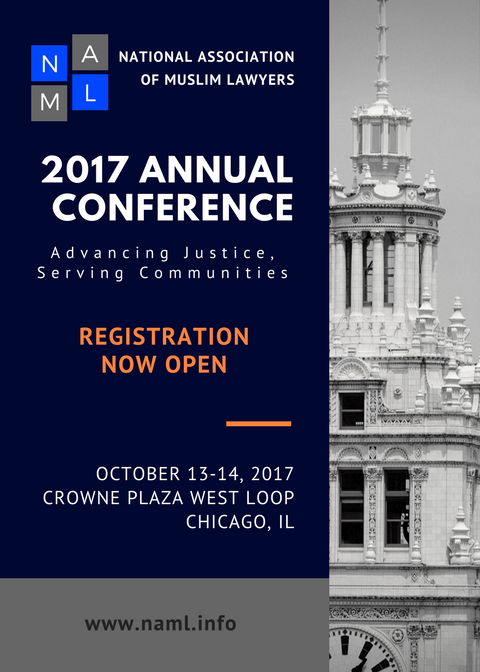 Registration for the NAML Conference is Now Open! For program information and to register please visit the NAML website.